The Uruguayan defender has already played for the Bianconero team for five seasons, from 2011 to 2016, and previously transferred by Barcelona in 2010. Juventus, rival of Atletico Madrid in the last 16 of the Champions League, made official on Tuesday the addition of Uruguayan Martin Caceres, which reaches the Turin team yielded by Lazio until the end of this season. " 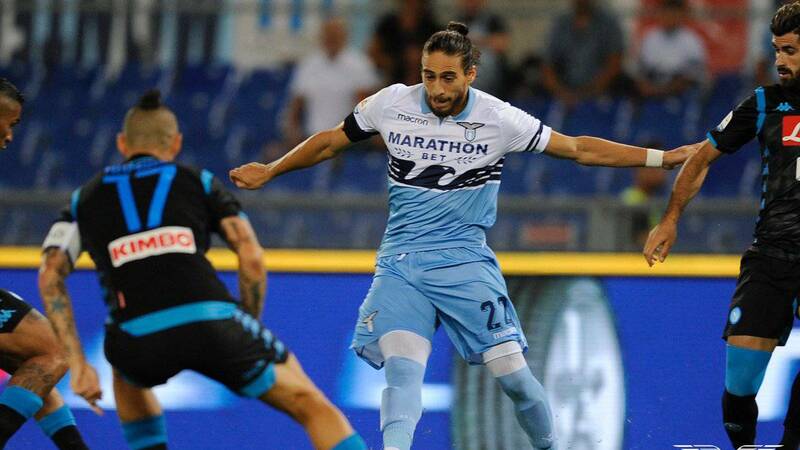 Juventus announces that it has perfected the agreement with Lazio for the temporary acquisition of , until June 30, 2019, of the right to sports services of soccer player José Martín Cáceres," reads the official statement published by Juventus. The operation was closed in exchange for 600,000 euros, added the Turin group. Cáceres submitted himself last Saturday to the medical examination with Juventus and formalized on Tuesday his return to the Turin team, in which he was already in two different stages, in the 2009-2010 academic year and from 2012 to 2016. El "Pelado", from 31 years, she won five league titles, two Italy Cups and three Italian Super Cups in her career at Juventus, although her experience was also marked by a long series of serious injuries, including one in the Achilles tendon in 2016. The incorporation of Cáceres, former player of Barcelona or Sevilla, among others, is produced after the transfer of the Moroccan Medhi Benatia to Al Duhail Sports Club Qatari.